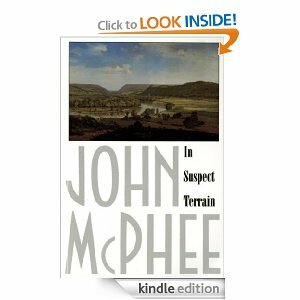 This book reads like a novel, but gives massive geologic context. It is part of a series that I will continue reading this year. If you are curious about the geologic history of the east, this gives a driving cross-section and great context. 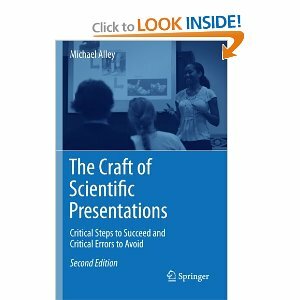 The Craft of Scientific Presentations - Michael Alley I was fortunate enough to attend my 2nd Michael Alley workshop this year and gained much from both it and his book. Dr. Alley is a phenomenal person that is full of energy. 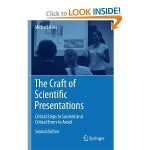 His presentation advice helped me give an AGU talk, as well as successfully pass my candidacy exams (those should probably be posts). 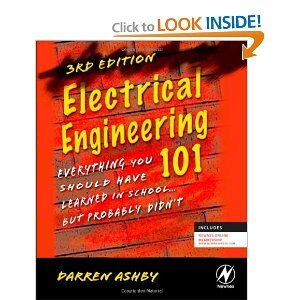 Electrical Engineering 101 - Darren Ashby I've seen this book for quite some time, but decided to give it a read and see what it was like. Overall it was a great intro to electronics for new-comers and a good review for those who, like me, perform lots of electronics hobby work, but are not professional engineers. 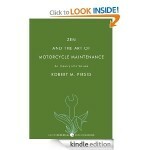 A few of the analogies were somewhat wrong at anything more than the basic level, but that's what they were there for. 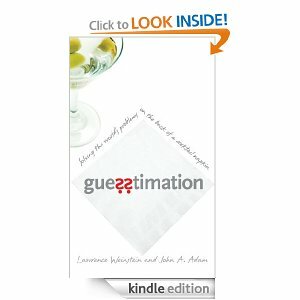 Guesstimation: Solving the World's Problems on the Back of a Cocktail Napkin - Lawrence Weinstein A fun read that helps speed up your order of magnitude estimation capabilities. These were great lunch-hour exercises. 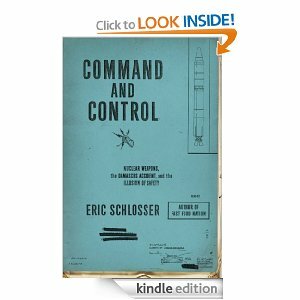 Command and Control: Nuclear Weapons, the Damascus Accident, and the Illusion of Safety - Eric Schlosser Having lived in Arkansas for most of my life, this book was of interest to me. 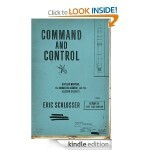 I was quite surprised at just how unsafe much of the nuclear arsenal was and how many close calls we have had. 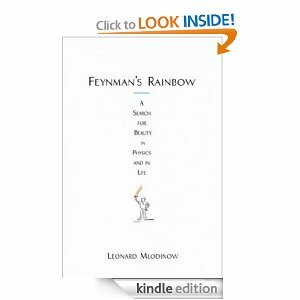 Feynman's Rainbow: A Search for Beauty in Physics and in Life - Leonard Mlodinow Recommended to me by a professor in the department, this was a quick read that gave an outside look at the life of Richard Feynman from one of his colleagues. 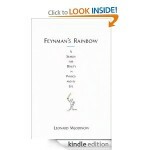 A must for any Feynman fan or general physics reader. 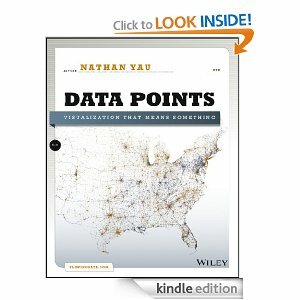 Data Points: Visualization That Means Something - Nathan Yau Another stellar book from Natan Yau of flowingdata.com. Great advice on presenting complex data in an easy to digest form. Zen and the Art of Motorcycle Maintenance - Robert M. Pirsig Sometimes I will read a classic, and this did not disappoint. Very quotable and very enjoyable. 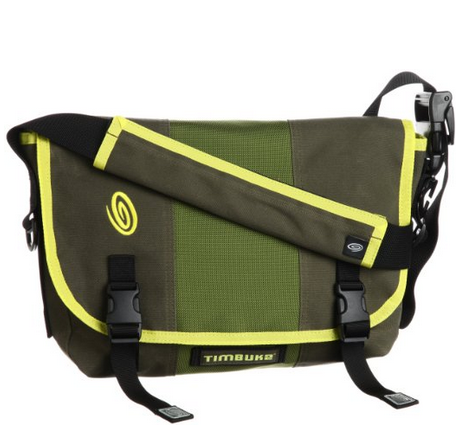 Timbuk2 Classic Messenger Bag I didn't want to carry my leather briefcase throughout Italy and Holland this summer, so I ended up with this bag. 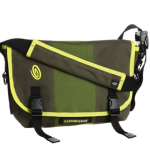 I can't say enough about how durable it is and what a great traveling companion it makes. 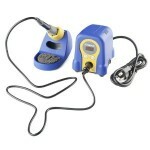 I have notice many geoscience folks carry these and believe that they should sponsor AGU. 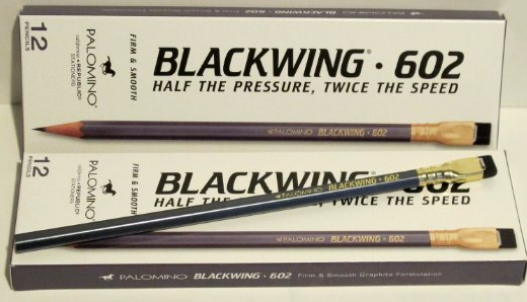 Palomino Blackwing 602 Pencils A post in the "How I Work Series" mentioned these and I must say that they are the darkest pencils I've seen. 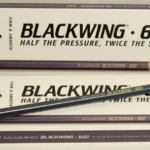 I generally use pen in my notebooks, but these are great replacements. 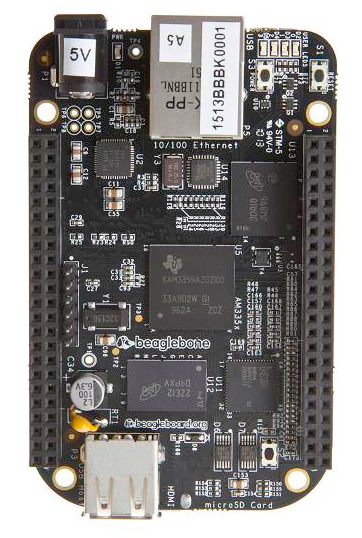 Beaglebone Black This is the new small/embedded computer design. I'm implementing them in my infrasound bucket project and in a few others. Hakko FX-888D Soldering Station This is my new go-to soldering station for those of us on a budget. 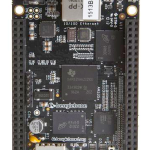 USRP Software Defined Radios While expensive, I got to use some of these in a recent project and make a radar out of them! 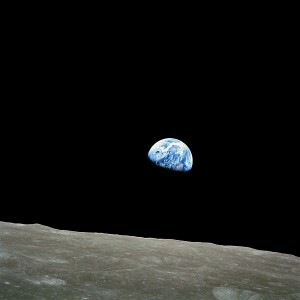 Blog and Website are Now One! Hello everyone! Notice anything new? I’ve combined my blog (formerly at http://madscientistatlarge.blogspot.com) and academic website into this new wordpress powered site. The old blog will remain up for awhile so that other sites can change their links, but all new content, publications, and updates will be posted here! Please be sure to update your RSS feeds and links. Also don’t worry about the old content; all articles and comments have been migrated to this page. I would like to update this blog with more short posts that are more frequent. As always please be sure to send/comment any feedback!